CBU Ethnomusicology | Pilchner Schoustal International Inc. 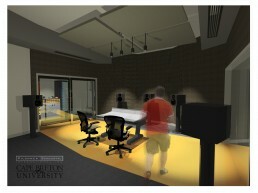 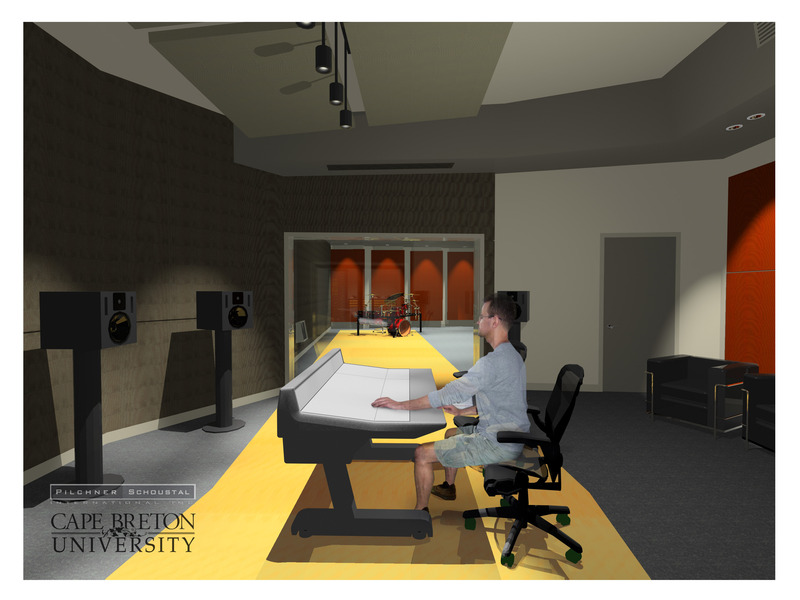 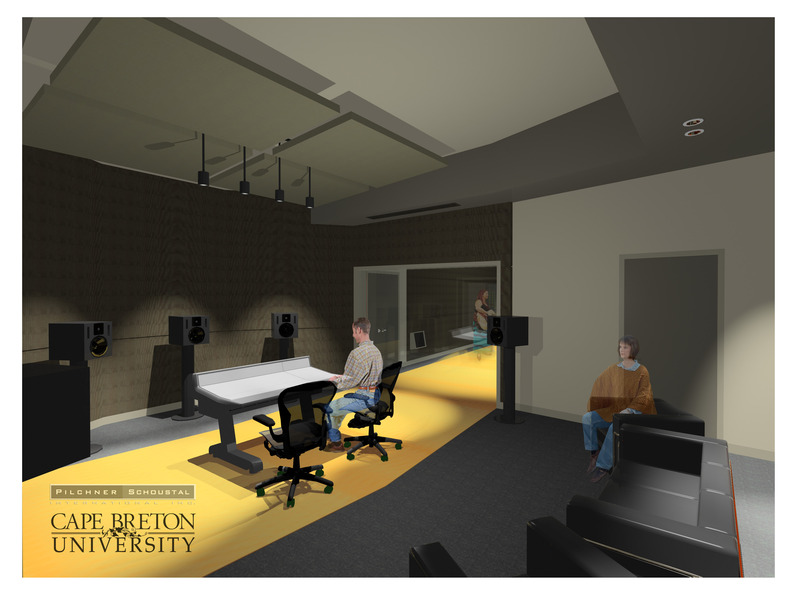 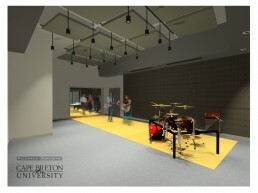 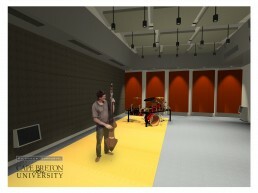 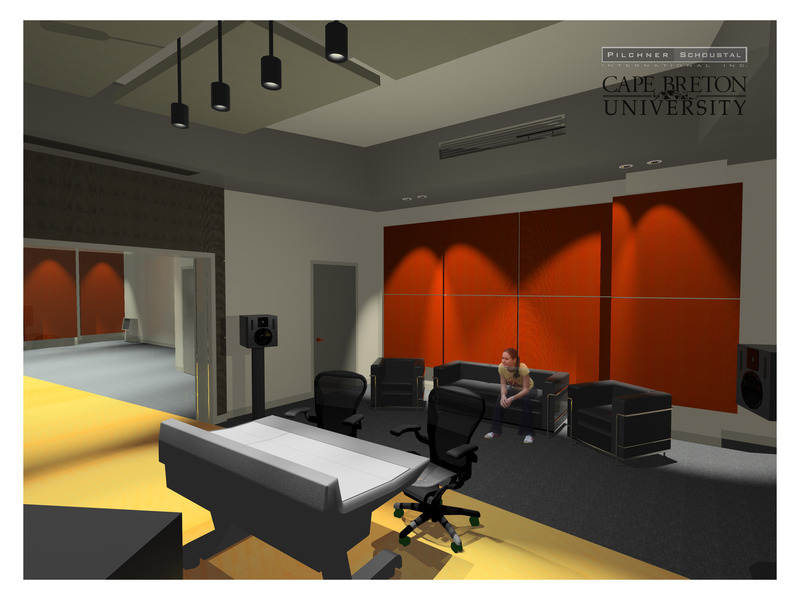 This is a small recording studio developed for Cape Breton University and their Ethnomusicology department. 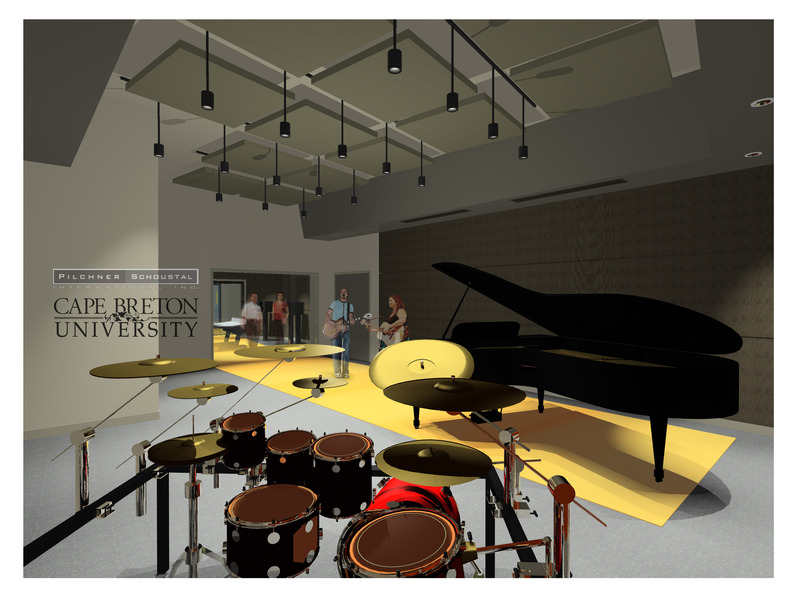 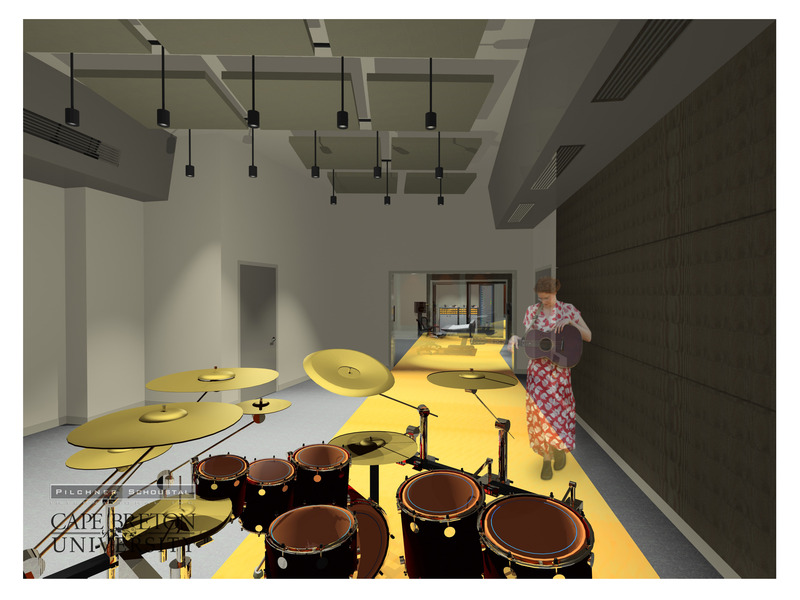 The studio will serve to record and archive the traditional music of the area as well as documenting the history as aurally dictated by the local tradition bearers. A large component of the project is to provide a means by which a large existing and valuable archive can be digitally preserved.